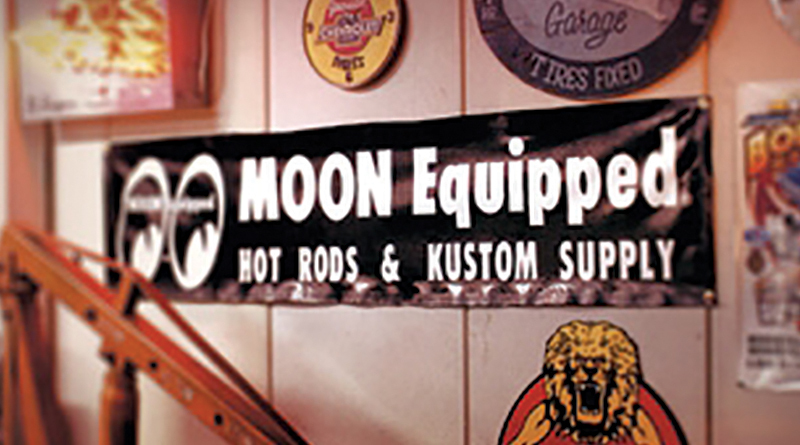 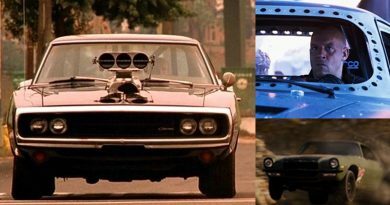 Armadale Auto Parts – Hot Rod Shop have a huge range of Mooneyes gear in stock, as well as your favourite car accessories. 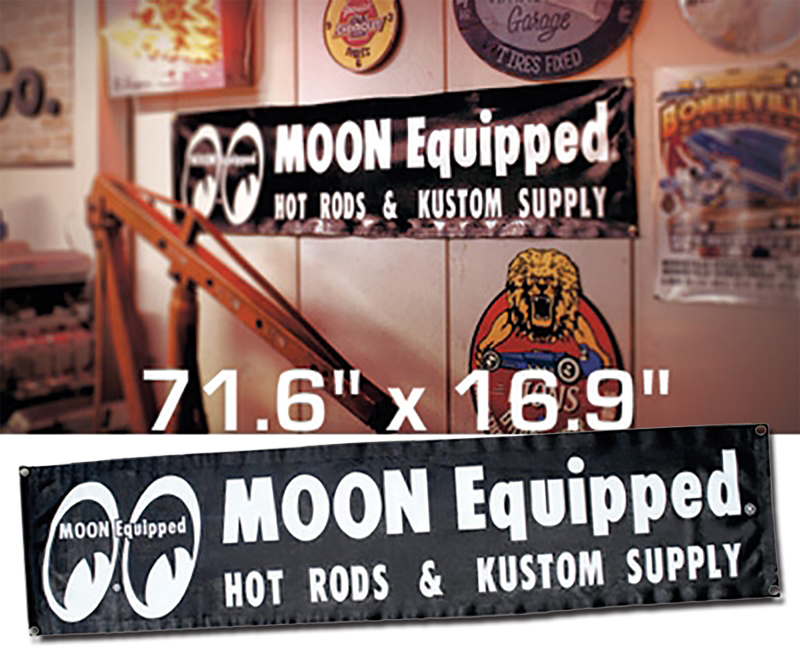 Few speed shops offer cooler mancave gear, perhaps it’s time to make over yours with flags, floor mats or one of these ultra cool five foot wide banners. 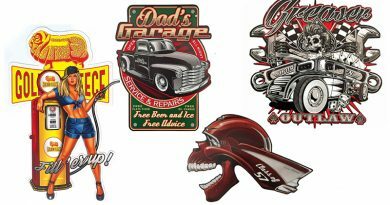 Browse in store, or via Armadale Auto Parts eBay store. 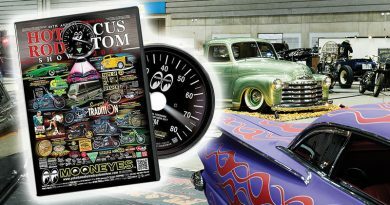 October in Sydney means it’s time for the annual Camden Car Show, hosted by the 55-56-57 Chevrolet Club of Australia.